Life is ever-changing – and we change along with it. Crawling to walking, gurgling to speaking, reacting to reflecting – our bodies, minds and identities grow and develop as we age. Understanding how this development happens allows us to better respond to life’s challenges – and better serve the people around us. Laidlaw’s courses in human development provide a rich understanding of how people grow and change, and a practical toolbox for applying this knowledge to real-world challenges. 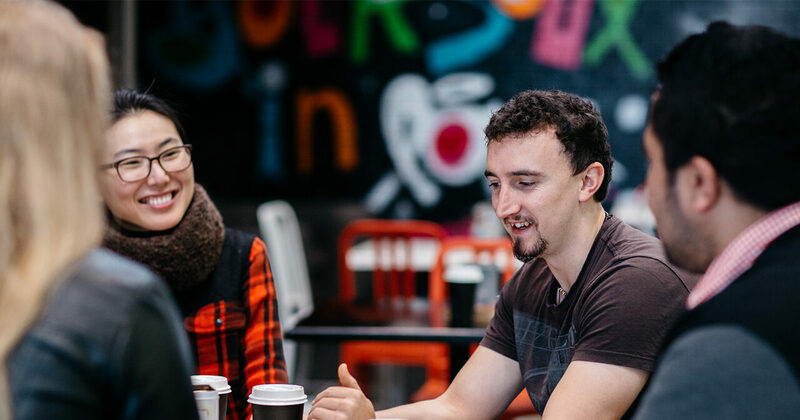 If you’re interested in any form of ministry with people, or seeking to support change within a community, organisation or family, our human development courses will be a valuable investment in your effectiveness.